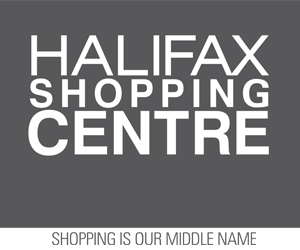 The sign for the new Zara store is up at Halifax Shopping center. No opening date yet. 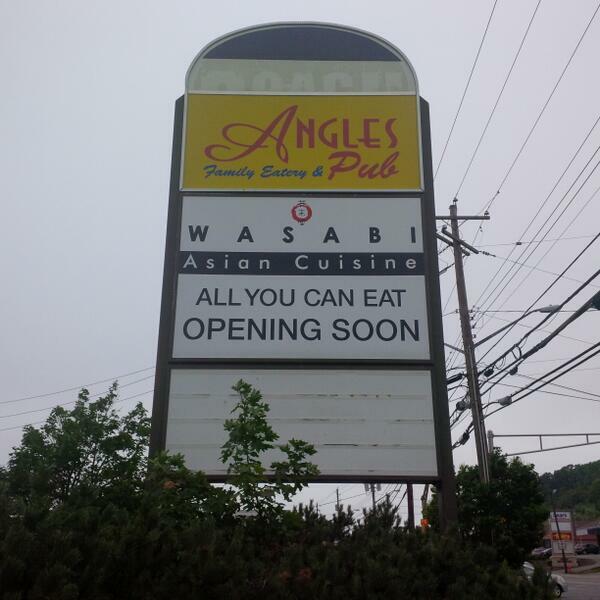 New Restaurant News For #Sackville! East Hants District RCMP investigate serious injury collision, Rines Creek, N.S.